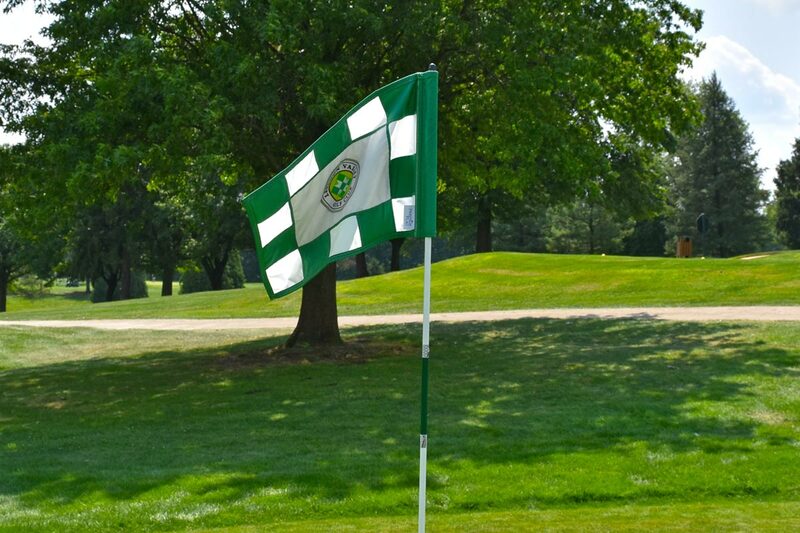 Lebanon Valley Golf Club offers amenities to golfers of all abilities. 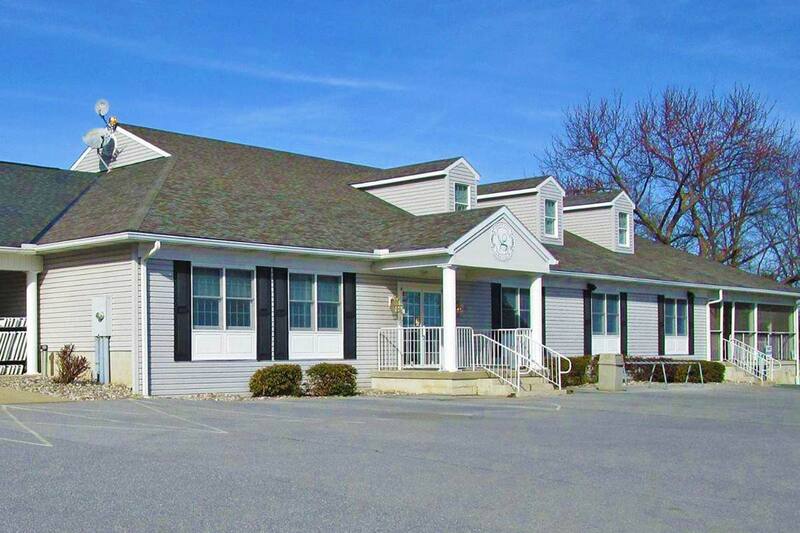 Located conveniently off route 501 in Myerstown, just a half mile from Route 422 and only 7 miles from Interstate 78. It's an easy commute for golfers from Lancaster, Lebanon, Harrisburg & Reading, Pennsylvania. At Lebanon Valley you'll find a terrific, well maintained golf course. Our distinctive, small elevated greens are known for their quick putting surfaces. Lebanon Valley offers an elegant new clubhouse with banquet facilities, as well as a covered patio overlooking the 18th green. 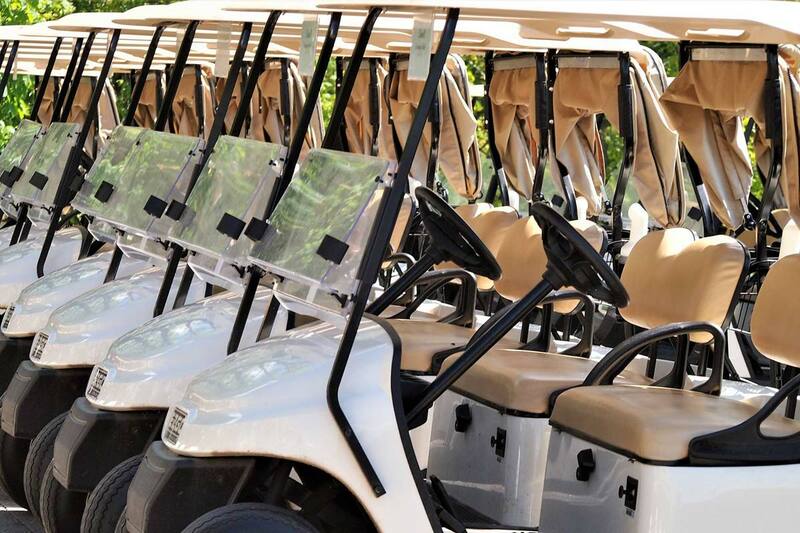 Specializing in outings of all kinds, Lebanon Valley is a great place to bring your next golf outing. The 18 hole championship design features 6,236 yards of golf from the longest tees, over beautiful rolling terrain, playing to a par of 71. The course rating is 67.8 and it has a slope rating of 129. Lebanon Valley opened in 1950, and Kent Uhrich manages the course as the Manager/Golf Professional.